This is one of the best land lots that I have ever seen! 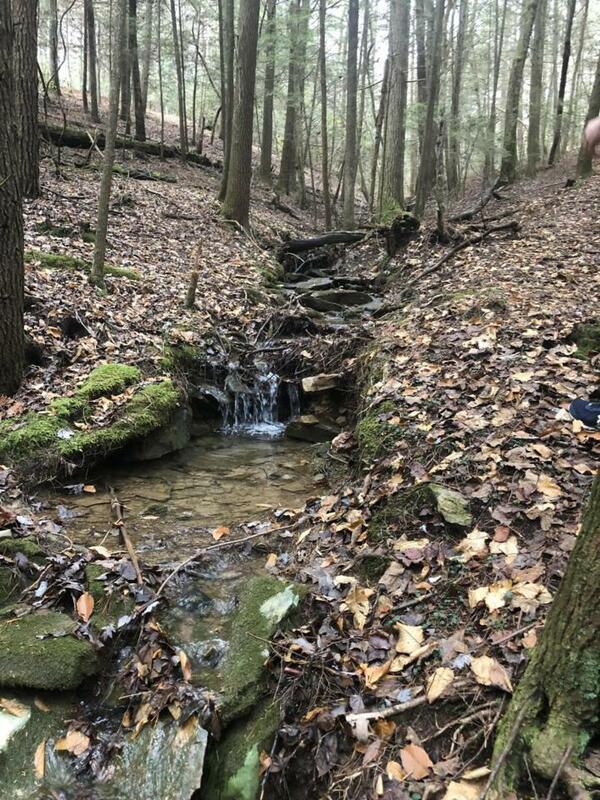 It is 20.5 acres with a creek that has a gorgeous waterfall in the rear of the property. Great views all over the property and there is an abundance of wildlife! Don't miss your chance to see this amazing property! 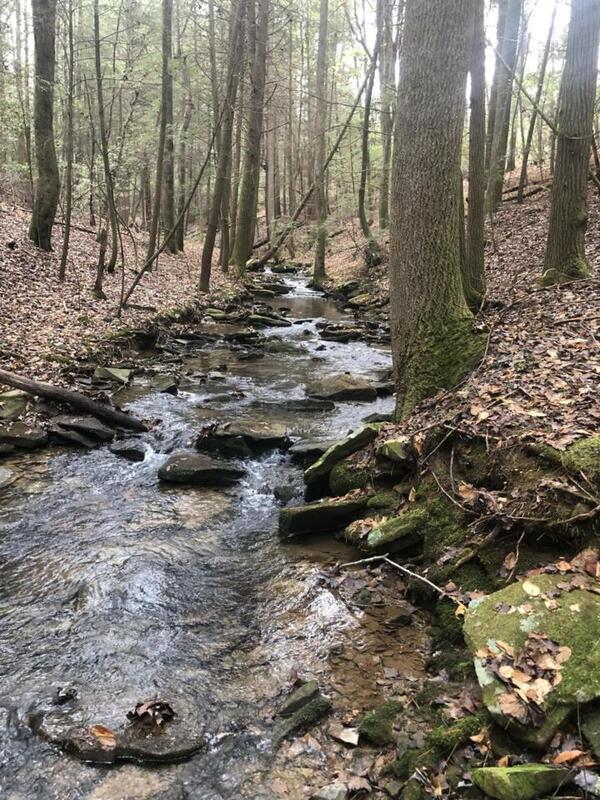 Also this property does back up to land that is owned by the state of Tennessee that is connected to the Cumberland Trail!! Lot Size Dimensions 892976 Sq. Ft.